One of the first things I wanted to focus on was the creation of some special books that could aid players if they found them. For each book that has a positive effect on a player's stat, there is indeed a singular volume of each that grants the opposite effect, i.e., a book that is cursed. Black leather book, with Longsword across cover. Corded binding with silver pages. This treatise contains expert advice and instruction in the art of sword and shield. Each page contains detailed accounts of combat techniques and sketches intended to aid the reader. A fighter, paladin or ranger who spends one week studying the manual gains a +1 inherent bonus to Strength and experience points sufficient to place him or her halfway into the next level of experience. 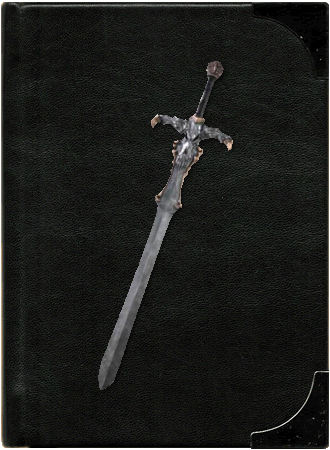 Except as indicated above, the writing in a Orpusl of the Sword can’t be distinguished from any other book until perused. Once read, the book vanishes, never to be seen again, nor can the same character ever benefit from reading a similar tome a second time. 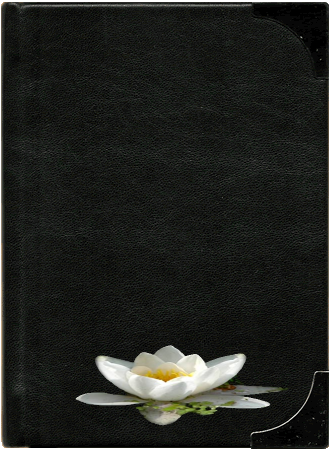 Soft leather book, with White Lotus on cover. Corded binding with copper pages. This treatise contains expert advice and instruction in the art of unarmed combat. Each page contains detailed accounts of combat techniques and sketches intended to aid the reader. A monk who spends one week studying the manual gains a +1 inherent bonus to Constitution and experience points sufficient to place him or her halfway into the next level of experience. Except as indicated above, the writing in a Folio of the Hand can’t be distinguished from any other book until perused. Once read, the book vanishes, never to be seen again, nor can the same character ever benefit from reading a similar tome a second time. 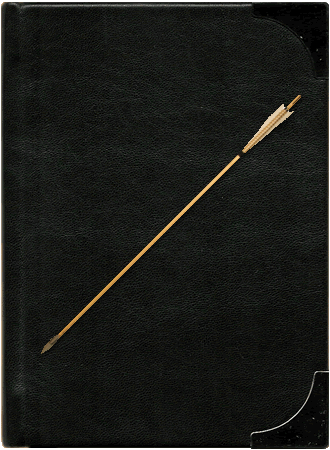 Dark leather book, with Arrow on cover. Corded binding with bronze pages. This treatise contains expert advice and instruction in the art of bow and arrow. 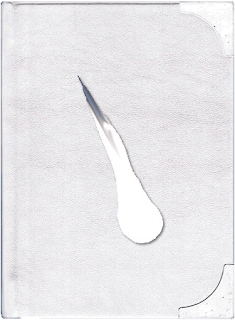 Each page contains detailed accounts of combat techniques and sketches intended to aid the reader. A ranger who spends one week studying the manual gains a +1 inherent bonus to Strength and experience points sufficient to place him or her halfway into the next level of experience. 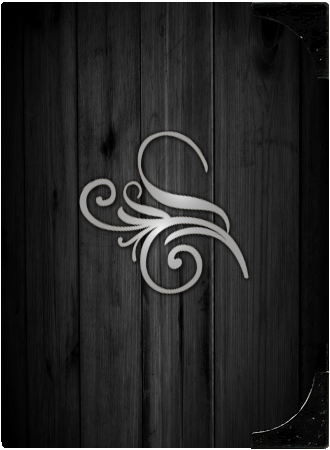 Except as indicated above, the writing in a Opuscule of the Bow can’t be distinguished from any other book until perused. Once read, the book vanishes, never to be seen again, nor can the same character ever benefit from reading a similar tome a second time. 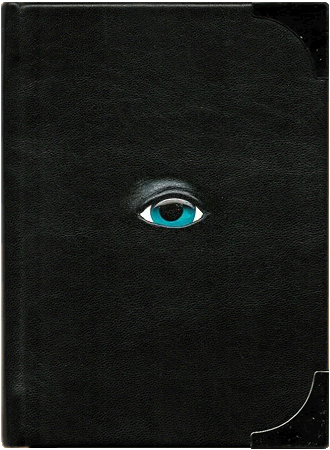 Scored leather book, with pierced eye on cover. Corded binding with stained pages. 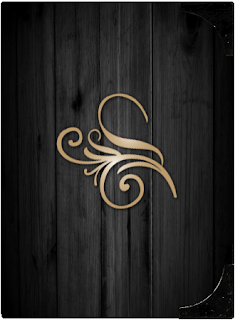 This mystic book is of great value to illusionist and mages of good alignment (LG, NG, CG). Study of the work requires one week. Upon completion, the caster gains a +1 inherent bonus to their Intelligence and experience points sufficient to place him or her halfway into the next level of experience. Except as indicated above, the writing in the Tome of the Eye can’t be distinguished from any other book until perused. Once read, the book vanishes, never to be seen again, nor can the same character ever benefit from reading a similar tome a second time. White leather book, with falling star on cover. Corded binding with faded blue pages. This mystic book is of great value to clerics of good alignment (LG, NG, CG). Study of the work requires one week. Upon completion, the cleric gains a +1 inherent bonus to their Wisdom and experience points sufficient to place him or her halfway into the next level of experience. Except as indicated above, the writing in the Edifice of the Stars can’t be distinguished from any other book until perused. Once read, the book vanishes, never to be seen again, nor can the same character ever benefit from reading a similar tome a second time. 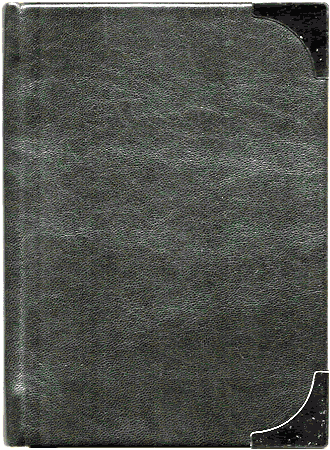 Supple leather book, with forest on cover. Corded binding with green pages. 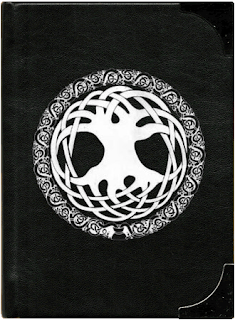 This mystic book is of great value to druids. Study of the work requires one week. Upon completion, the druid gains a +1 inherent bonus to their Wisdom and experience points sufficient to place him or her halfway into the next level of experience. Except as indicated above, the writing in the Ordunam of the Tree can’t be distinguished from any other book until perused. Once read, the book vanishes, never to be seen again, nor can the same character ever benefit from reading a similar tome a second time. Solid slate book, barren cover. This heavy book contains instruction on improving memory, logic and lore. Any class may read this tome and by doing so, which takes a total of 48 hours over a minimum of six days, they gain an inherent bonus of from +1 to +4 to their Intelligence score. In addition, the reader will earn an extra 10% experience when attaining a new level. Once read, the book vanishes, never to be seen again, nor can the same character ever benefit from reading a similar tome a second time. Heavy wood, with golden swirls on cover. Silk corded binding with white pages. This large ponderous book gives a detailed account of the life of Haerium Ost'Versuer a master of suggestion and persuasion. If anyone reads this book, which takes a total of 48 hours over a minimum of six days, they gain an inherent bonus of from +1 to +4 to their Charisma score. Once read, the book vanishes, never to be seen again, nor can the same character ever benefit from reading a similar tome a second time. Heavy wood, with silver swirls on cover. Satin corded binding with black pages. This large ponderous book gives a detailed account of Men-Ptah, a master of instinct and perception. If anyone reads this book, which takes a total of 48 hours over a minimum of six days, they gains an inherent bonus of from +1 to +4 to their Wisdom score. Once read, the book vanishes, never to be seen again, nor can the same character ever benefit from reading a similar tome a second time.